We wanted to try the food but were told that all tables were taken up. On our next visit, we bought Groupon vouchers and booked a table immediately. 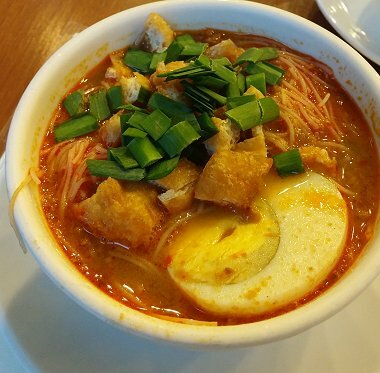 The hotel coffee house also serves Indonesian, Malay and Chinese cuisine like pastries, kueh, laksa, mee siam and salads. 1. Beef Rendang – the mild spicy paste covering the tender meat was delicious. 4. 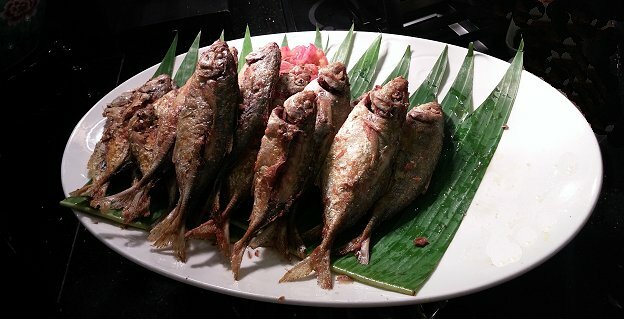 Fried Sambal Fish – the fish was fresh and with the sambal inserted in between the meat, it gives out a flavourful aroma. 5. 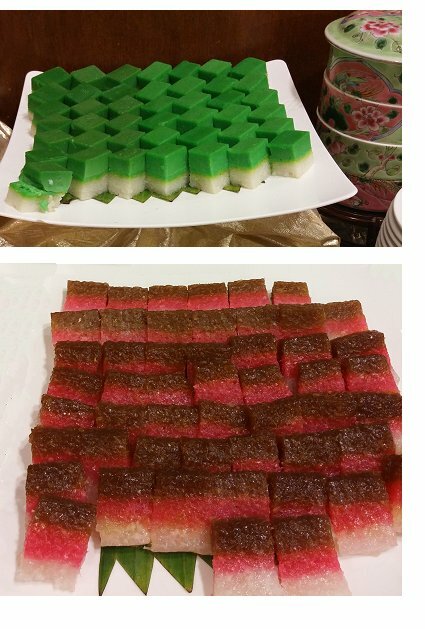 Kueh Pie Tee – the most sought item. 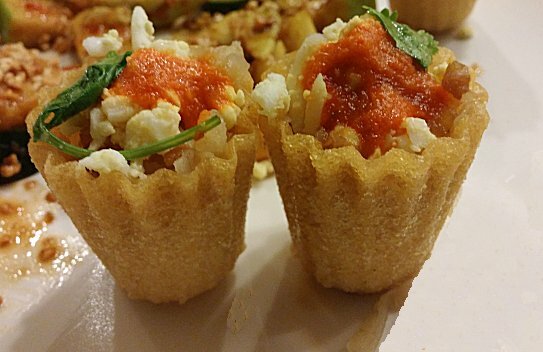 Once the staff replenished the fried flour cups, people instantly made their way to grab them again. 2. Fish Maw Soup – More like chicken clear soup as there is hardly any fish maw although friend managed to scoop a tiny piece. 3. Itik Sio – There is barely any meat on each piece. Even if there is meat, it is dry and hard. 4. Ayam Buah Keluak – didn’t taste any buah keluak paste in each chicken meat. We were quite disappointed with the meat items as most of them were below our expectation.